Matt 5:16 - Let your light shine before men, that they may see your good works and glorify your Father in heaven. 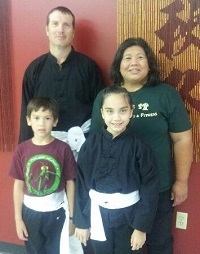 Brandon Jones has been teaching traditional 7-Star Preying Mantis Kung Fu and Tai Chi in East Texas since 1996. 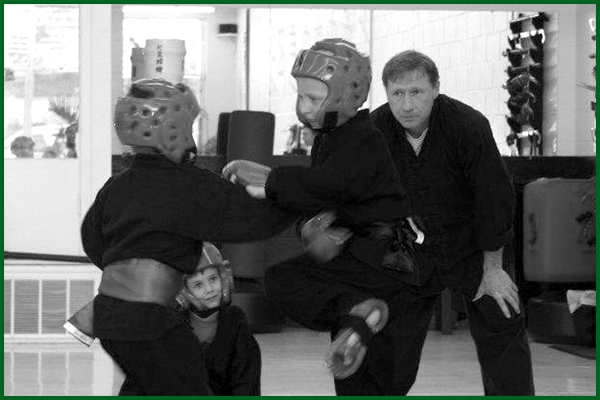 We focus on the safety of students, providing proper equipment and highly qualified trainers. 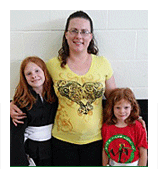 Tyler Kung Fu & Fitness is a great place for the entire family to train together. 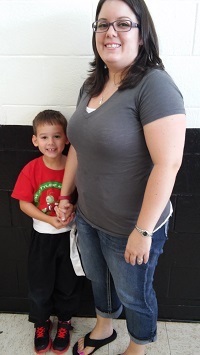 Our schedule is filled with specialty weapons training, bully defense for children, women's self-defense, and much more. 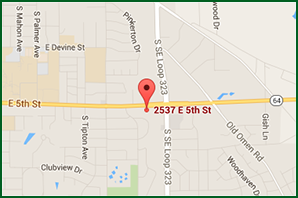 Get the most out of your skills by continuing your training in a top notch studio. We even accommodate team training. 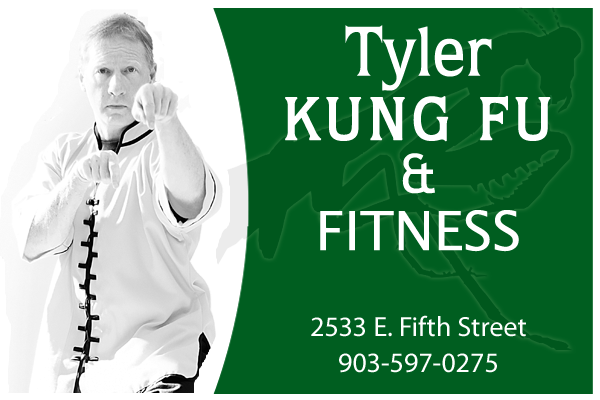 Tyler Kung Fu and Fitness opened its doors in October 1996 and continues to teach 7-Star Preying Mantis Kung Fu, which like Karate, Tae Kwon Do, Judo, and Aikido, is a traditional martial art that teaches self defense. 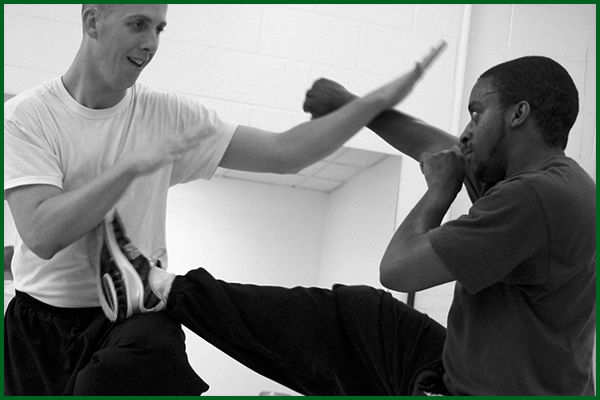 Unlike these other martial art forms, Kung Fu originated in China and is known to be the oldest martial art form. 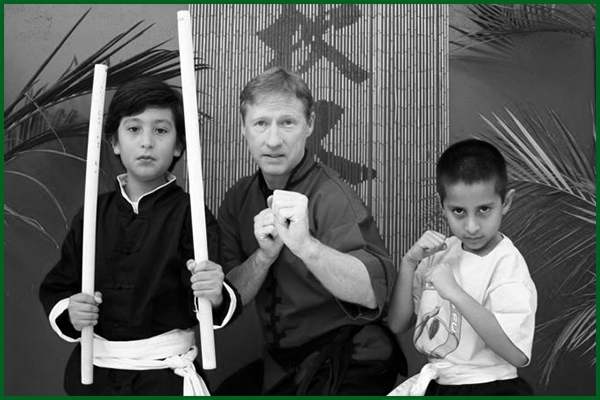 In fact, most other martial arts trace their origins to Chinese Kung Fu.